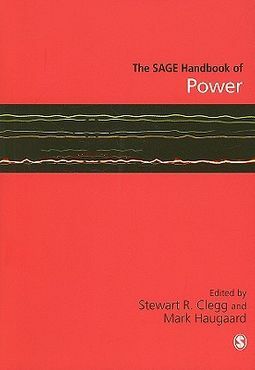 The SAGE Handbook of Power is the first touchstone for any student or researcher wishing to initiate them selves in the 'state of the art in this subject. Internationally acclaimed as at the top of their field, Stewart Clegg and Mark Haugaard have joined forces to select a collection of papers written by scholars with global reputations for excellence. 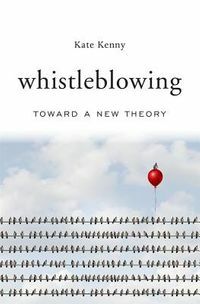 These papers bridge different conceptual and theoretical positions and draw on many disciplines, including politics, sociology, and cultural studies.